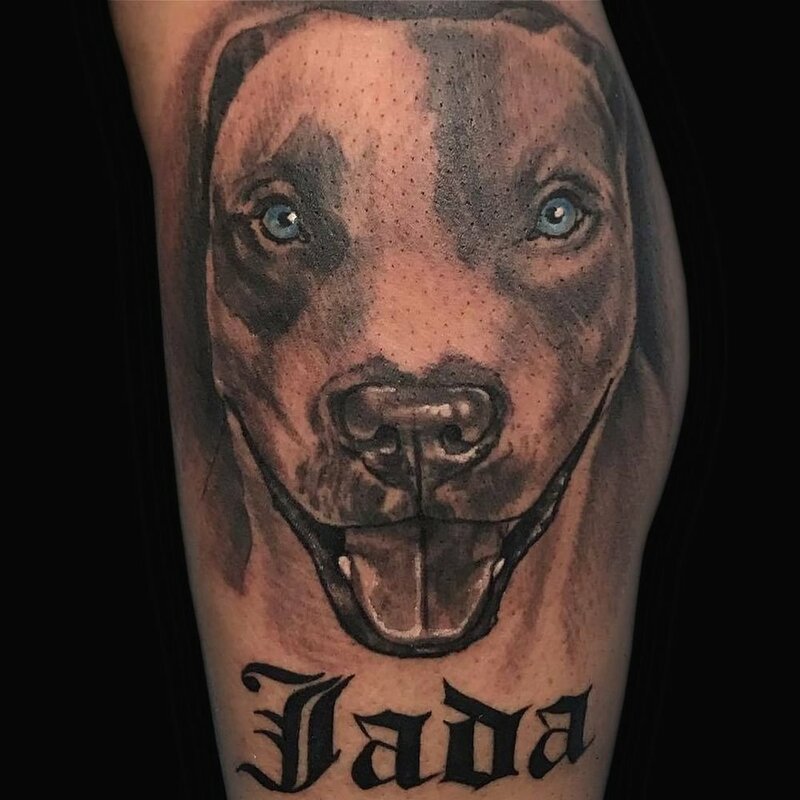 Most widely recognized as Chris Blinston from the 6th season of InkMaster, Chris is a co-owner of No Hard Feelings. Dedicated to the pursuit of perfection, Chris is a proud patriot and goal oriented leader committed to success for himself and those around him. Chris has a long history of excellence and continuously strives for precision in all endeavors.